Wat is dit voor site? Wij zoeken de goedkoopste boeken op internet. As We See Ourselvesvonden we het goedkoopst op Bol.com voor €0. We hebben gezocht in nieuwe en tweedehands boeken. Rechtsonderaan de pagina kan je het boek direct bestellen	via Bol	.com. 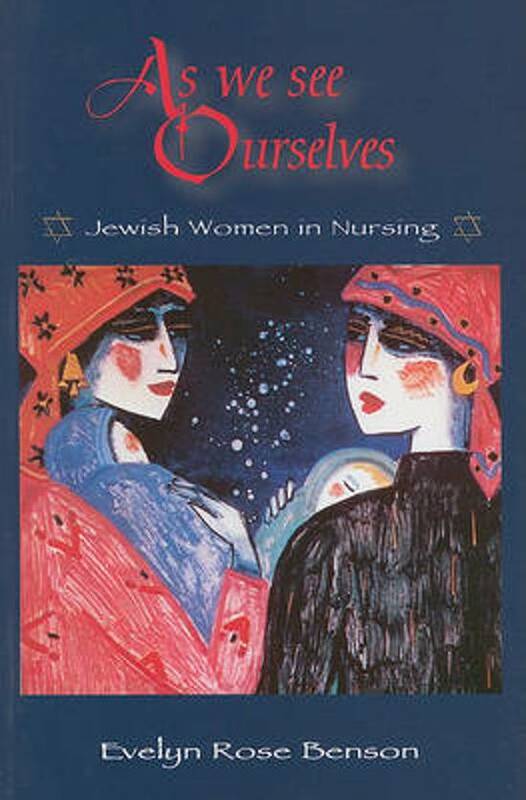 Read about nursing from a Jewish perspective, including excerpts of "real-life" stories of more than 100 Jewish nurses.The author explores Judaic roots in nursing history, discusses the contribution Jewish women made to the nursing profession and describes the experiences of contemporary Jewish nurses, including the recent initiatives of the Hadassah Nurses Councils.